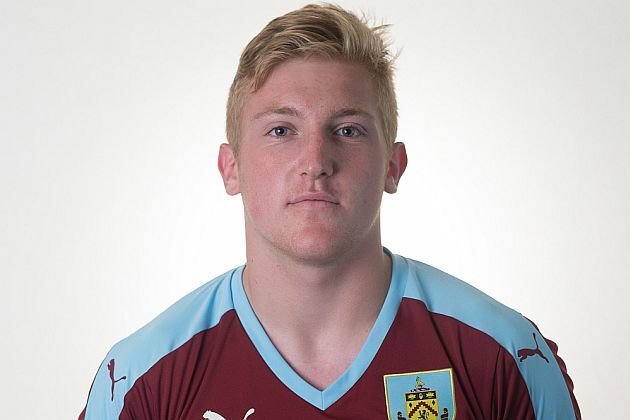 The young Clarets were beaten 2-1 at the Graham Solley Centre in Sheffield with a late goal from left-back Andy Nugent (pictured above) no more than a consolation goal. The Burnley team was: Connor King, Billy Grogan, Clarke, Lewis Norvock, Andy Nugent, Tristen Jameau, Mark Howarth, Miles Fenton, McNeil, Andreas Bianga, Tyler Shrimpton. Subs: Tony Aghayere, Shaun Hobson, Calum Styles, Khius Metz, Tommy Wood.